Disney is pretty much set to make box office history in 2019. With an impressive lineup of sequels, live-action remakes, and first-time debuts, the Walt Disney Company is sure to have one of the most profitable years yet. See below for a list of must-see Disney films in 2019 along with their release dates. 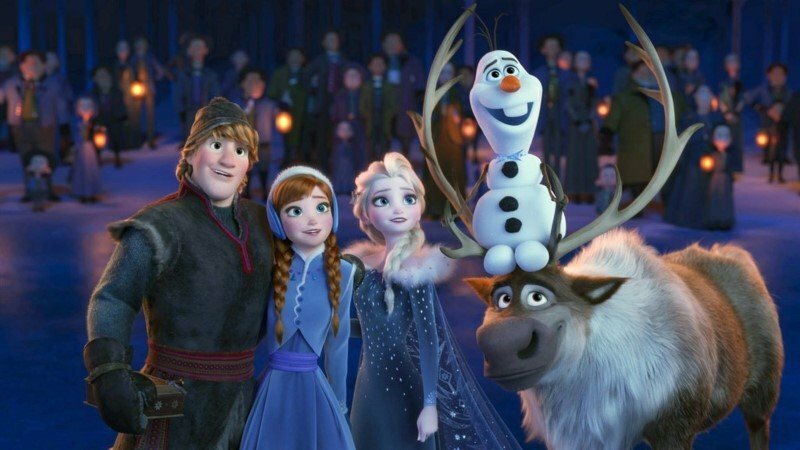 What Disney 2019 Disney movie are you most excited to see? Which of these films do you anticipate will be the biggest hit of the year? Let us know in the comments below! A lot of great movies.